Welcome to the Concrete Construction Forms group of SmartGuy.com. Feel free to interact with other professionals from across the world. You can find professionals, find deals on services, find professionals who might barter, or simple post questions, comments, or suggestions. 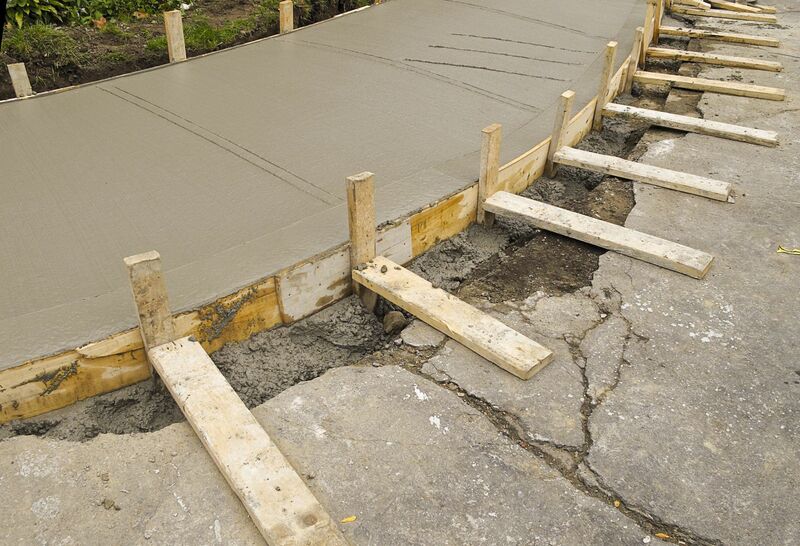 Formwork is temporary or permanent molds usually of wood into which concrete or similar materials are poured. These forms support the shuttering molds.